The Gin Daisy cocktail blends gin with lemon juice, sugar and some grenadine. The result is mostly citrus with a touch of sweetness and some berry notes. This drink improves with a better quality gin. It’s good with a moderate quality one, but going top shelf makes a noticeable difference. The Gin Daisy is great as a refreshing drink at the end of a long day and before the start of a fun evening. Fill a shaker halfway with ice cubes. Pour in the gin, lemon juice, sugar, and grenadine, and shake well. 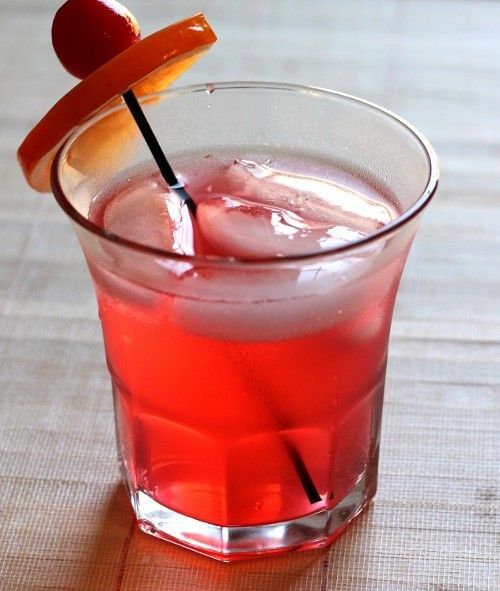 Pour with the ice into an old-fashioned glass and garnish with a cherry and an orange slice.